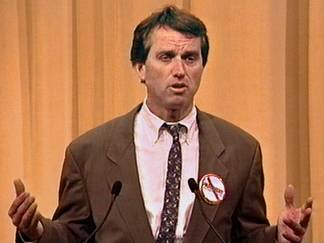 What do Ed Begley, Jr., Robert F. Kennedy, Jr., and Ralph Nader have in common? All three support the Niagara Heritage Partnership proposal for Robert Moses Parkway removal and natural environment restoration. 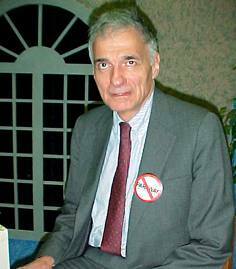 All three have demonstrated deep concerns for the environment: Begley, Kennedy, Nader. R.F. Kennedy, Jr. and Ralph Nader wore "Parkway Begone" pins during recent visits to the Niagara Frontier. Ed Begley, Jr. signed our online petition. You can, too!